We concentrate our social commitment in those geographic areas where ATP is based as an employer and has commissions. We focus on such topics as education, research, art and the environment as well as the support of social institutions and initiatives. No responsible concern - particulary in Europe - can ignore the major human challenges. 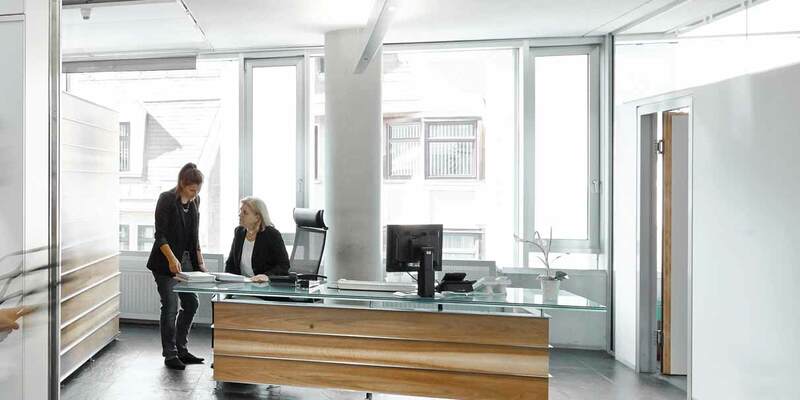 Subjects such as globalization, urbanization and demographic and climate change may sometimes appear to overwhelm the individual and yet a company like ours is obliged to act wherever our profound specialist and local knowledge allows. For more than 40 years, our characteristic ‘holistic leadership of the design process’ (Integrated Design)has enabled ATP architects engineers to make a substantial contribution to the improvement of the living and working environment and, hence, to people’s quality of life. As long as ATP architects engineers continues to effectively and sustainably improve people’s living and working conditions we will continue to develop successfully and ensure that part of the income generated flows back into society – not just indirectly as taxes and other contributions but also directly in the form of our in-house and external programs of support. We concentrate our social commitment in those geographic areas where ATP is based as an employer and has commissions. As a multidisciplinary design practice, we always offer support in ways which make best use of our core Integrated Design services, architecture, structural engineering, mechanical and electrical engineering and site supervision. We focus on such topics as education, research, art and the environment as well as the support of social institutions and initiatives. 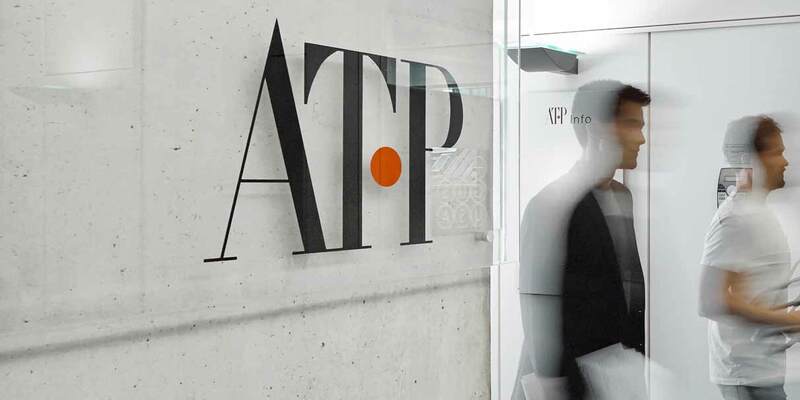 Training and CPD Program The ATP Academy offers training and seminars during working hours. Environmental Focus: ISO 14001 Our aim is to develop the best solutions in terms of ecological, economic and socio-cultural sustainability. Research Program ATP sustain and D&R Studios are two research companies within the ATP group. Support of Education and Research We support educational facilities whose mission is to convey knowledge related to the core services of ATP architects engineers. Compatability of Family and Carreer ATPünktchen, a kindergarten founded by ATP, offers professional pedagogic childcare and supports parents who wish to pursue their profession and raise their family. Corporate Giving Charitable Gifts and Sponsoring Support of voluntary work Employees who actively participate in charitable work for non-profit and recognized aid organizations are supported as much as possible.